Align supply chain operations with Blue Prism intelligent automation and achieve far greater efficiencies at scale. Supply chain management is often at the center of most organizations, even as operations and management occur primarily in the back office. As production networks increase in size and complexity, businesses look to automate to help reduce inefficiencies and human error. Automation is a good starting point, but intelligent automation is better. 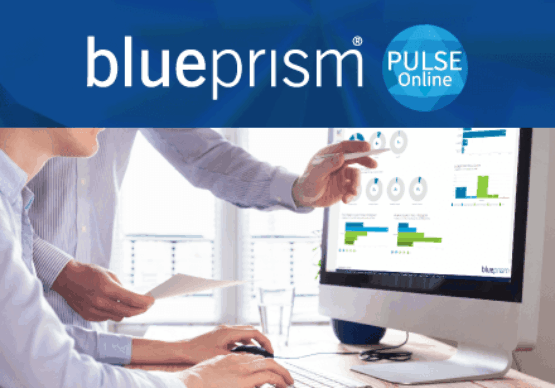 With Blue Prism, your Digital Workforce is capable of handling skills-based interactions necessary for managing even the most complex supply chains. From transporting to warehousing to stock administration, Blue Prism’s technology moves beyond automation to improve coordination, support decision-making and help supply chain managers accomplish more. Vendor selection is easily one of the most time-consuming responsibilities in supply chain management. 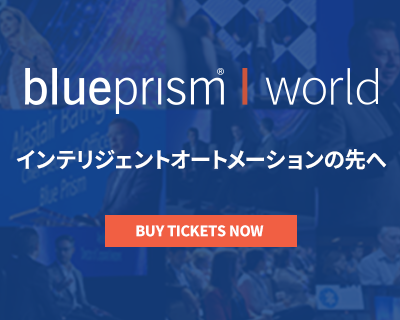 With Blue Prism by your side, your intelligent Digital Workforce can assess credit worthiness, look through credentials and even finalize your selection based on predefined criteria. Imagine your Digital Workforce handling the bulk of your supply chain communication strategy. 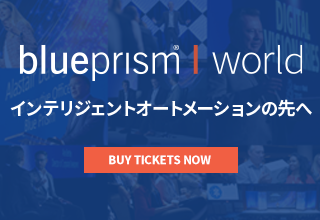 AI-powered Blue Prism workers can gather market intelligence, collect and organize data from vendors, sales and internal teams, create formal reports and communicate to all involved. AI—The Future of Supply Chain Management? 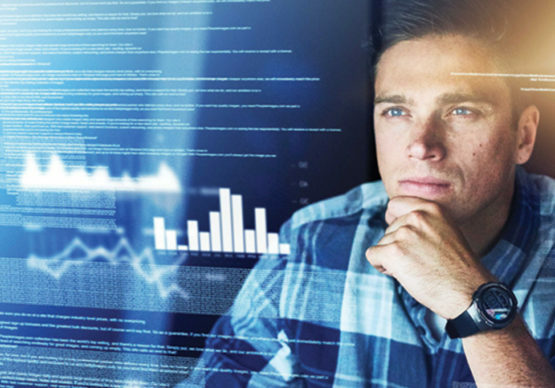 Automation is gaining traction with supply chain, but AI and Robotic Process Automation combined is the real competitive edge. Intelligent automation can identify patterns and predict scenarios for automated demand, inventory planning. Chatbots can answer queries from vendors, and warehouse managers can spend time engaged in high-level decision-making and strategy.